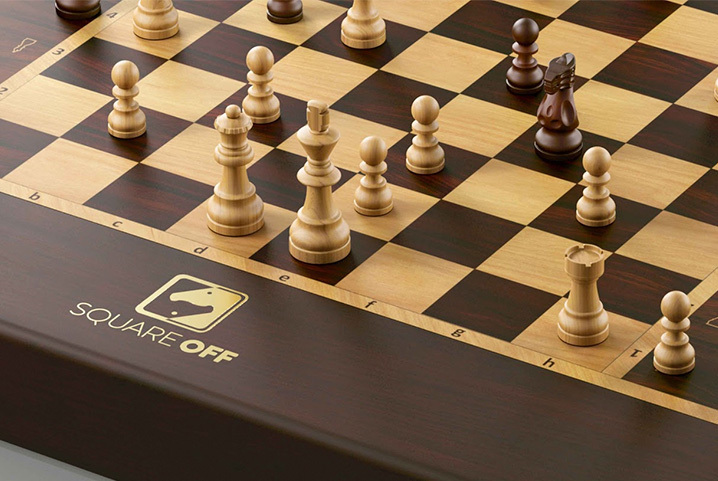 This product from Chess Baron: The Square Off Self Moving Chess Computer - Kingdom Edition - has become the best computer available in the world - and for good reason. See Here You can play the boards own chess computer (called AI), or you can easily connect to players throughout the world. Either way - the opposition moves itself, and it works superbly. Sumptuous real wood finish, and excellent quality wooden chess pieces. Its incredible to see them move across the board all by themselves. Download a quick and easy app for Android or iOS, and everything is taken care of. Les than 5 mins to set up.